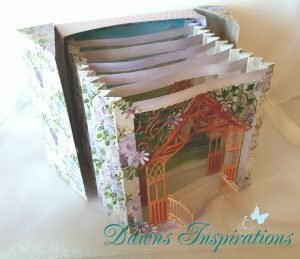 Create beautiful scene cards with these Build a Scene Dies from Crafters Companion. This Kissing Gate Dies set is just great and you can use some or all of the elements. 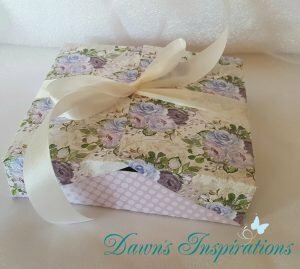 in this video tutorial I have made a Card in a Box for that extra special occasion. ABSOLUTELY beautiful! Thank you for sharing this project. I hope I can find the dies in the U.S.